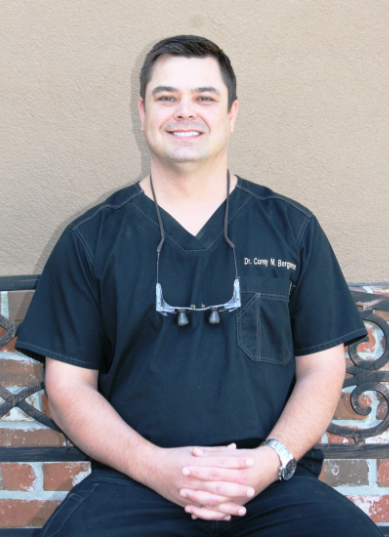 Breaux Bridge Dentist, Dr. Corey M. Bergeron would like to welcome you to our website! When you visit our Breaux Bridge dental office, your smile is our top priority. Our entire team is dedicated to providing you with the personalized, gentle care that you deserve. Please browse through our website and be sure to give us a call if you have any questions or would like to schedule an appointmet. Breaux Bridge Dentist, Dr. Corey M. Bergeron offers a broad range of general dentistry services including teeth whitening, veneers, dental crowns, and more.